360art content production studio once again took the visitors to Jagannath Astaka Show off their feet with its astounding immersive animations. 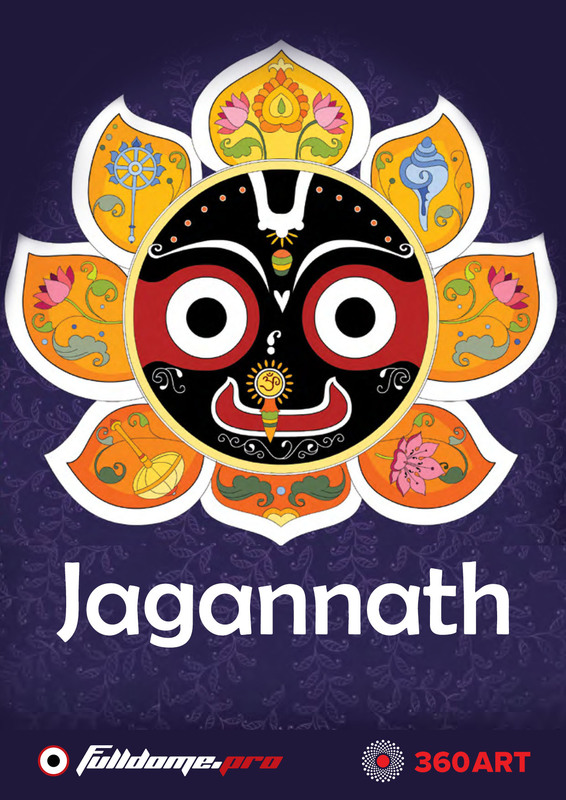 Astaka refers to the number 8, and Jagannath means “Lord of the Universe”. This stunning fulldome cartoon glorifying Lord Chaitanya is a mind-blowing psychedelic immersive media product that proved a tremendous success with the audience exposing them to the unique world of psychedelic art.